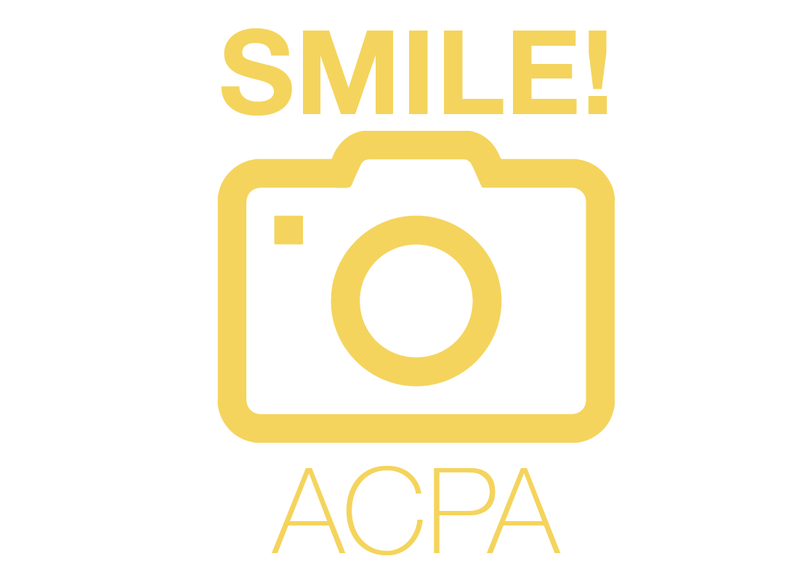 #CareersinSAMonth is a great time to join or renew with ACPA! 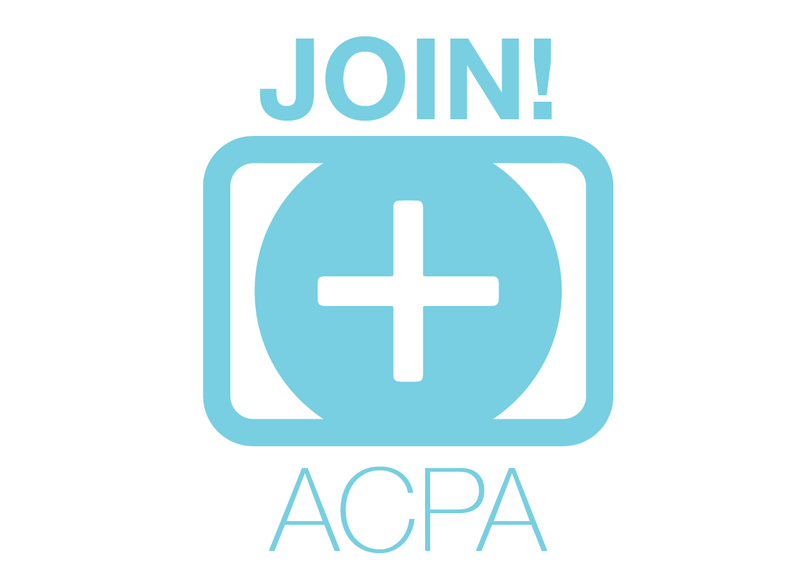 Membership allows you to gain access to our wide variety of pro devo opportunities and scholarly literature. 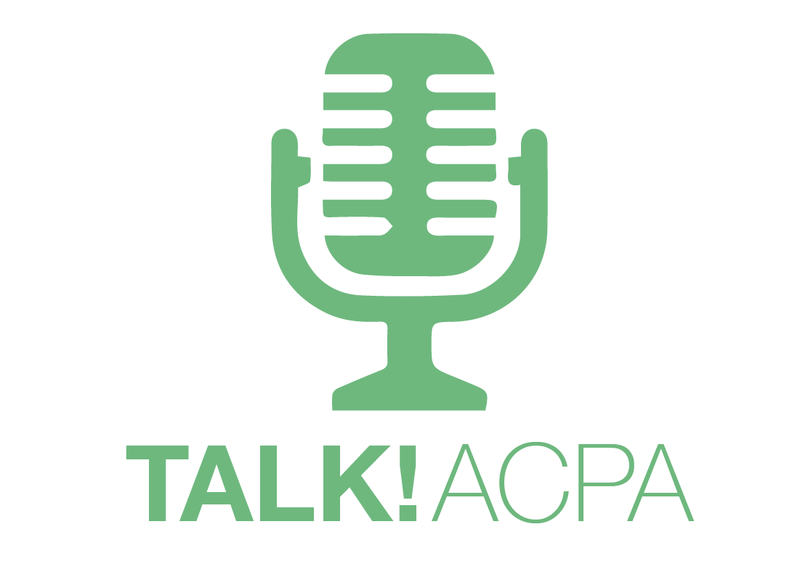 Graduate students: receive a 20% membership discount during October! 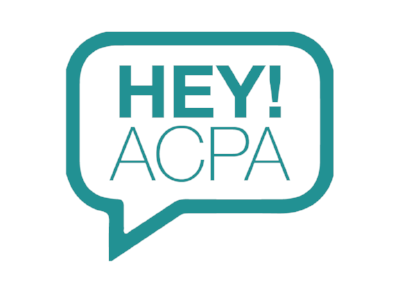 Use #heyACPA on Twitter, Instagram and Facebook to share your thoughts & opinions and give valued feedback. What are you hoping to gain from us? What do you want to continue? We want our members to be heard during #CareersinSAMonth!We've created a Facebook frame for you to add to your profile pic! 1. Select "update profile picture"
4. Start showing off your SA pride! We will stream on Facebook Live to share insight about the Strategic Imperative for Racial Justice & Decolonization. More details to come! Follow Us on Twitter for the latest updates & opportunities!